The best connections to move easily in our region. Want to reach us on the waterway? 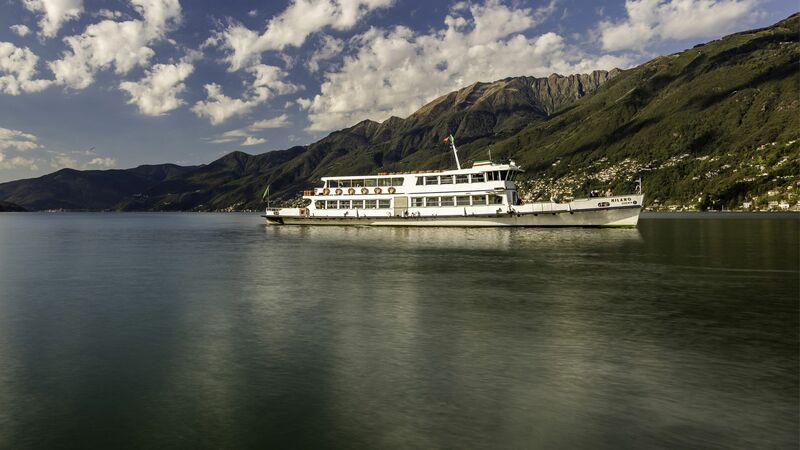 Would you like to enjoy a different day, spending some time in the botanical paradise of the Islands of Brissago or just give an original touch to your trip travelling by boat?